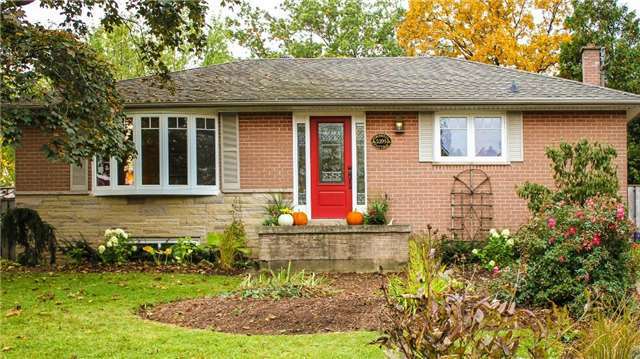 I have sold a property at 2381 Gillingham Dr in Burlington. 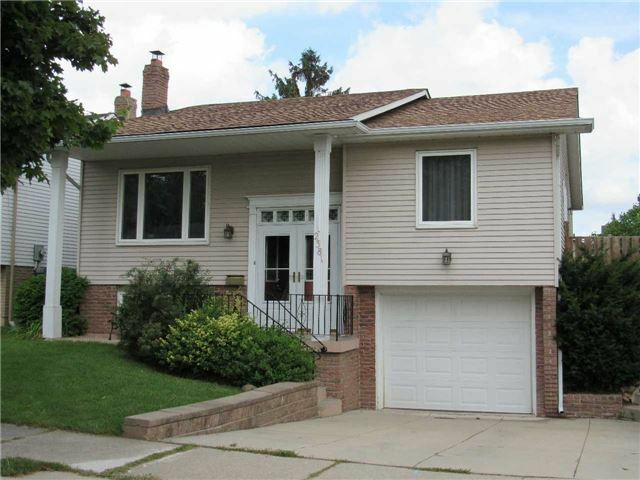 I have listed a new property at 2381 Gillingham Dr in Burlington. I have listed a new property at 240 Green St in Burlington. Located 2 Lots Away From The Lake On A Private Court! Zoning Approved & Permit Obtained For A 4600 Sft Custom Home. Custom Builder/Seller Able To Build Your Dream! Also Owned Under A Corporation To Save Land Transfer Tax!! There Is Transferable Vendor Takeback Financing Of $350K At 4% With Payments Of $1,100 Monthly! I have sold a property at 5399 Cornwall Cres in Burlington. I have listed a new property at 5399 Cornwall Cres in Burlington. 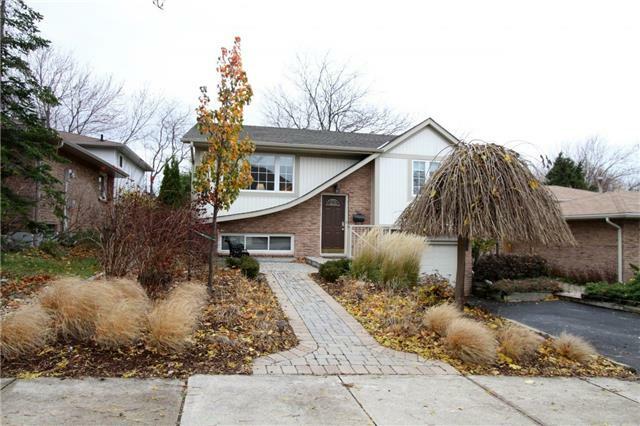 I have sold a property at 2349 Gillingham Dr in Burlington.